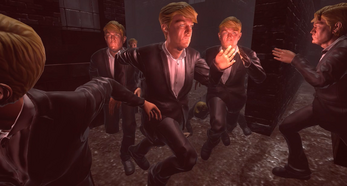 The Donald Trump Simulator is the world's most advanced Trump simulation technology. 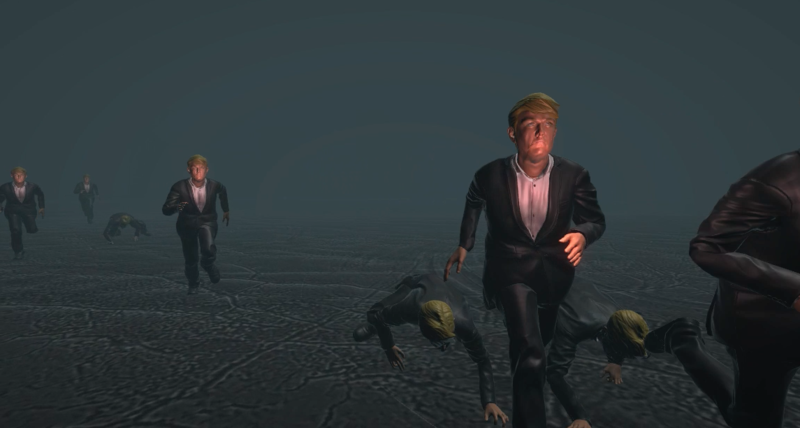 We can simulate what a Donald Trump presidency will feel like with incredible accuracy, so YOU don't have to wait until inauguration! What are you waiting for? Start experiencing the impending future of America, today! The Donald Trump Simulator is a small and silly game. It was made in a month based off of a nightmare the developer had. 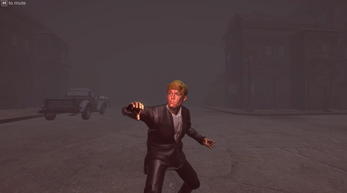 Actually, if you don't want Trump nightmares, then you're better off not playing this game. If you like it, then maybe donate to buy the dev a cup of coffee. If you hate it, buy coffee anyway and come pour it on the devs head.